Are Men More Focused Than Women on Work Fashion ? It’s been fascinating to watch which of PRofessional Solutions’ “pins” on our Pinterest pages catch a wave of interest. Lately we’ve had overwhelming likes and repins from our male followers of this recent addition. 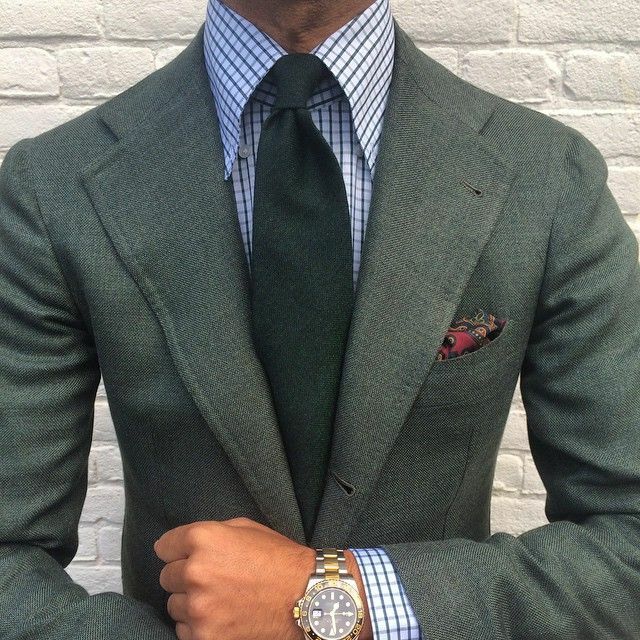 Looking professional while still personalizing your style. Why so many hits with men? It could be they are becoming more savvy about the impact of dress on their career paths. Or it could be there are fewer sources of advice and examples of appropriate office attire for men than for women, who have long had magazines and sites dedicated to work, social and other looks. Check out our pins and let us know what additions you’d like to see us include. This entry was posted in PRofessional Solutions News and tagged appropriate business dress. Bookmark the permalink.